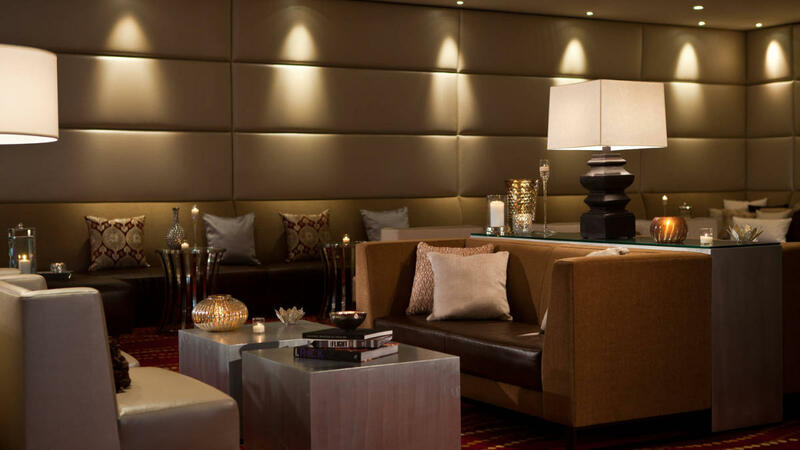 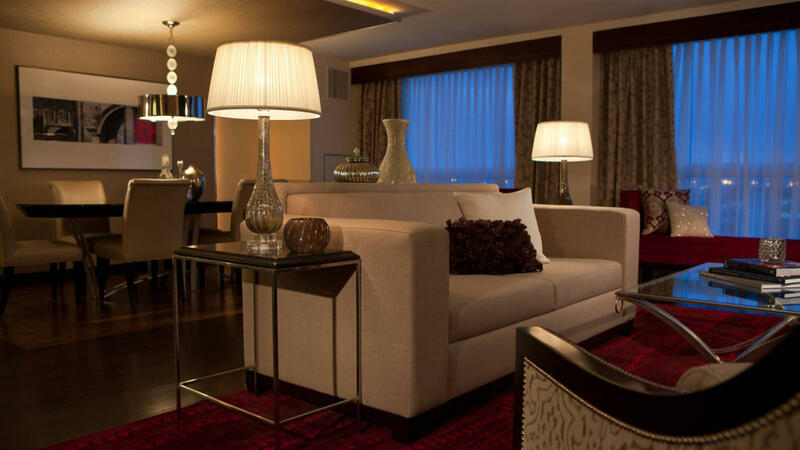 Elegant and welcoming, the Renaissance Hotel specializes in unforgettable stays. 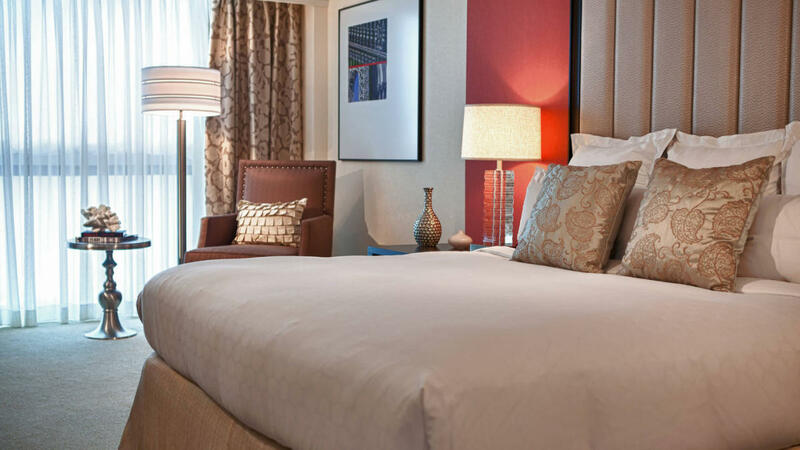 Just 2 miles from Newark International Airport, we offer a complimentary airport shuttle for our guests' convenience. 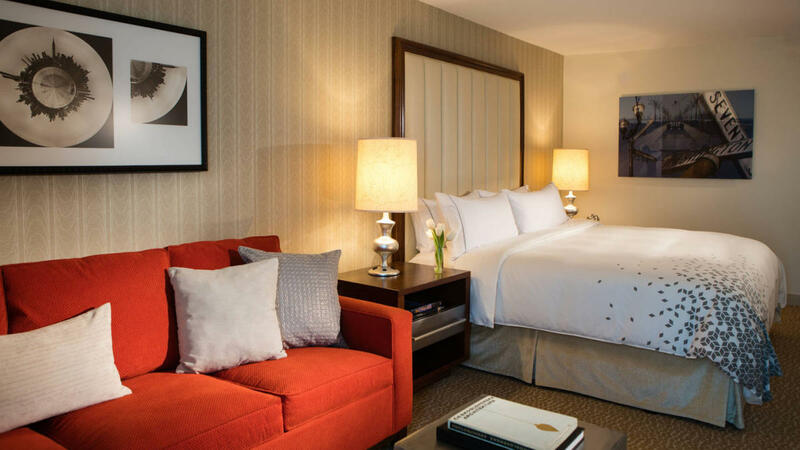 If you're here for leisure, we're close to top attractions like Newark's Prudential Center, the Meadowlands and Liberty State Park. 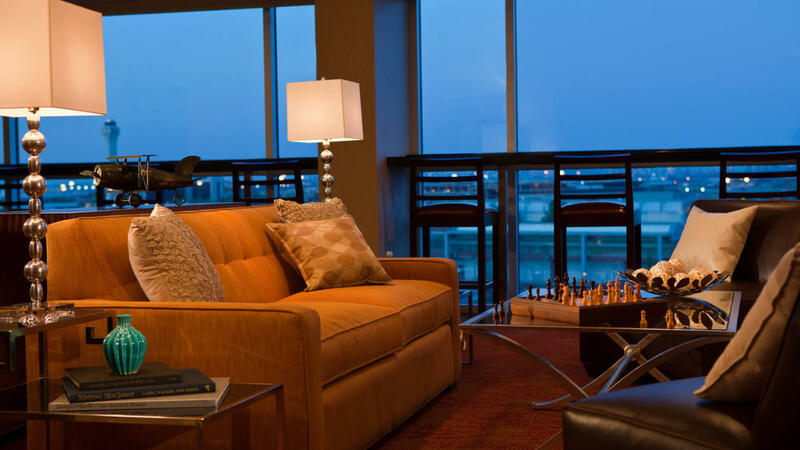 If you're traveling on business, enjoy easy access to the Prudential Tower as well as other local businesses. 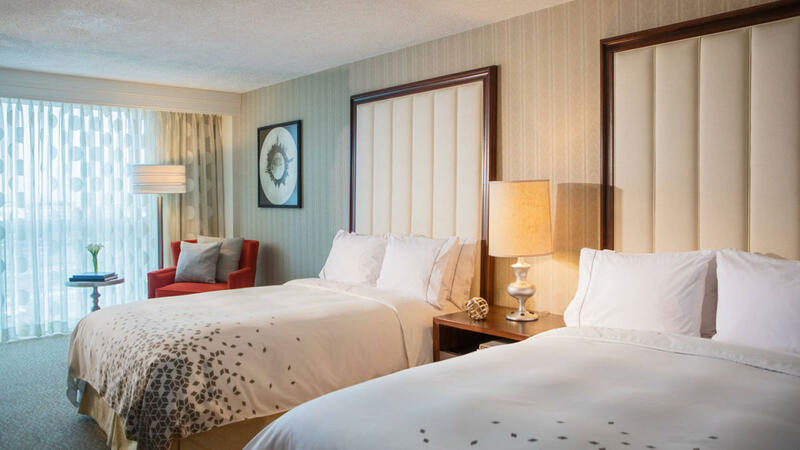 Whether you're in the area for business or on vacation, you'll delight in our luxury accommodations and outstanding amenities. 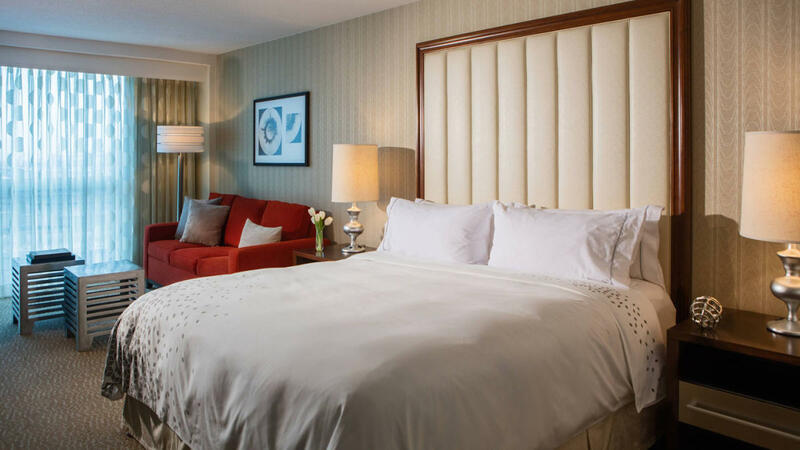 Stretch out in your gorgeously designed guest room, brimming with perks including floor-to-ceiling windows, marble bathrooms, and state-of-the-art Plug-In panel technology. 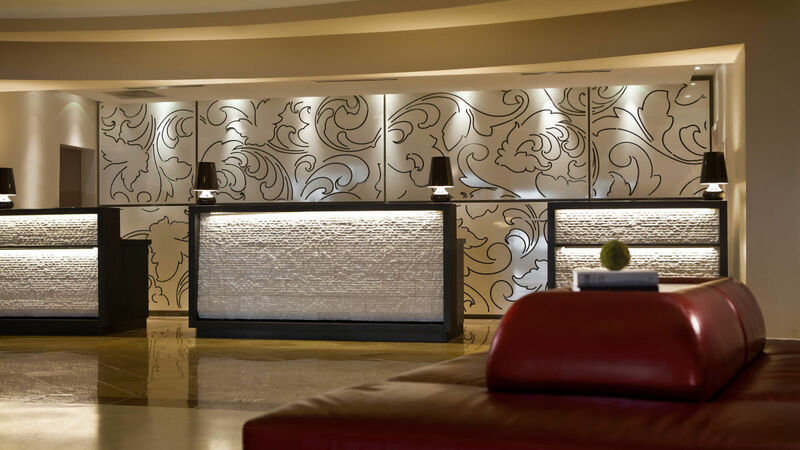 Additional hotel amenities include free Wi-Fi access in the lobby, as well as 24-hour business and fitness centers, allowing you to work (or to work out) on your own schedule. 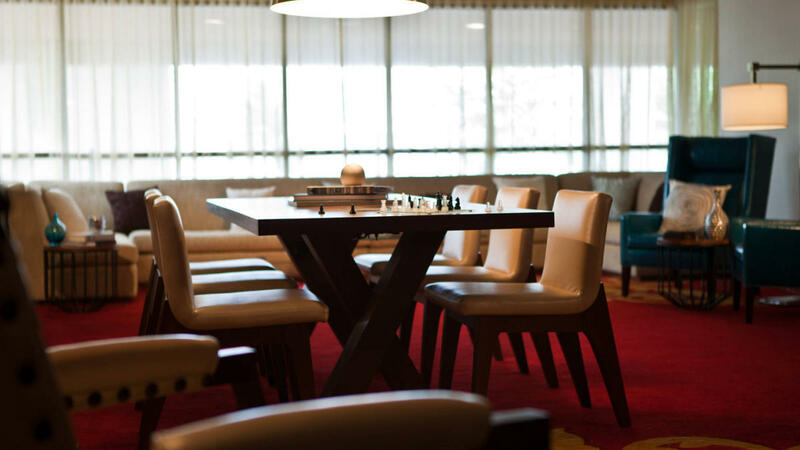 If you're planning an event in the area, you can take advantage of our hotel's 17,000 square feet of modern event space. 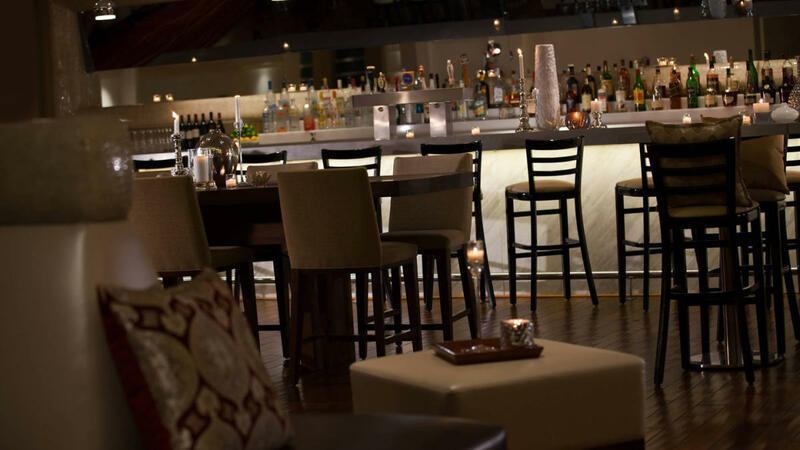 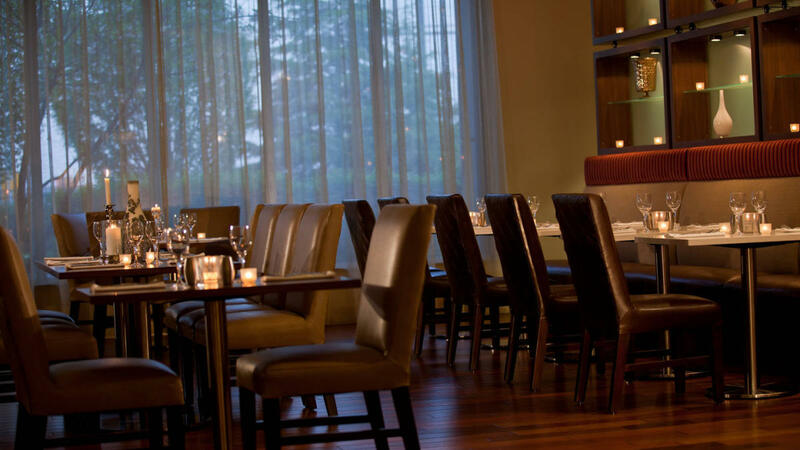 And be sure to stop by Ironbound, our signature restaurant, which serves seasonal, farm-to-table fare in a contemporary atmosphere. 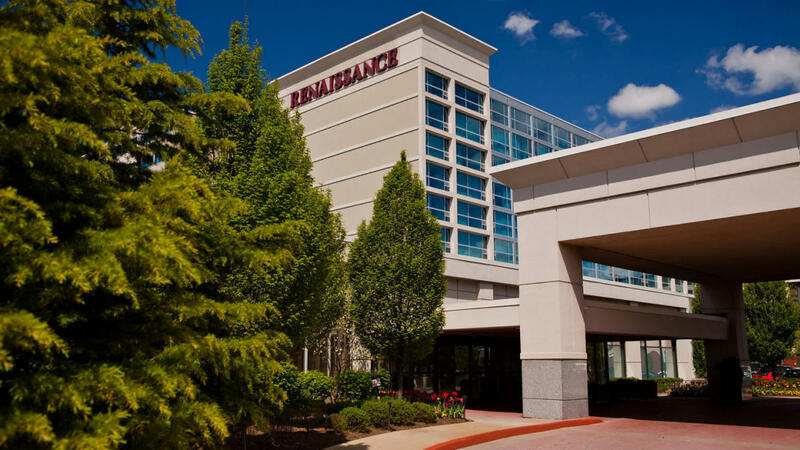 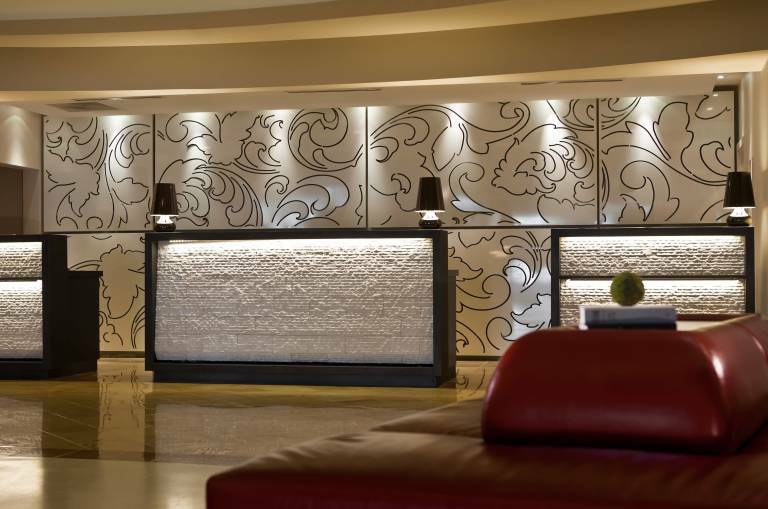 We look forward to making you feel at home here at the Renaissance Hotel.